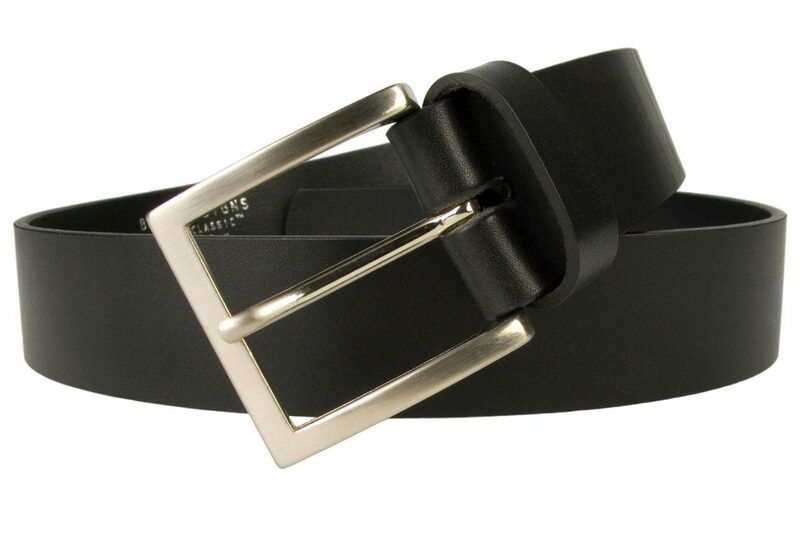 Mens Black Leather Jeans Belt 4cm Wide. 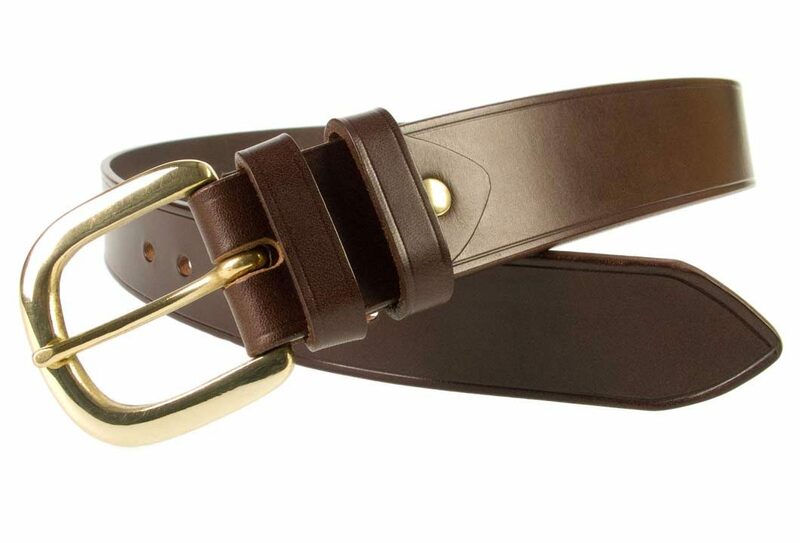 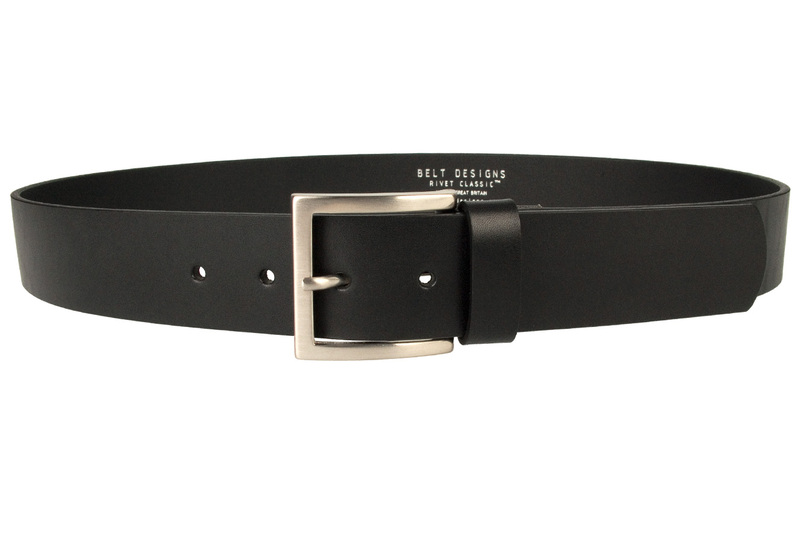 A Superior Quality British Made Leather Jeans Belt. 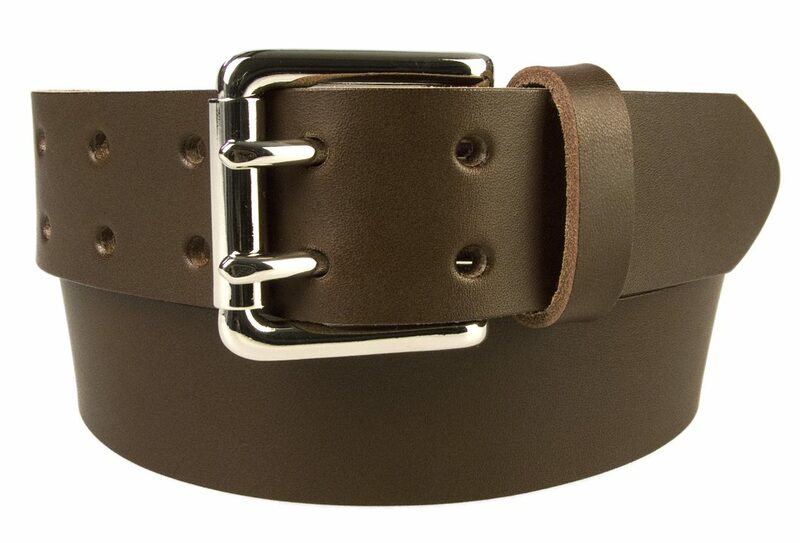 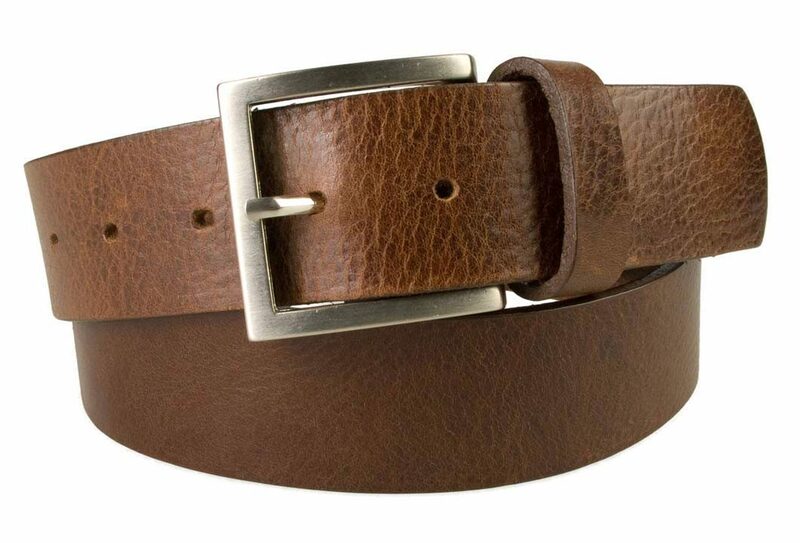 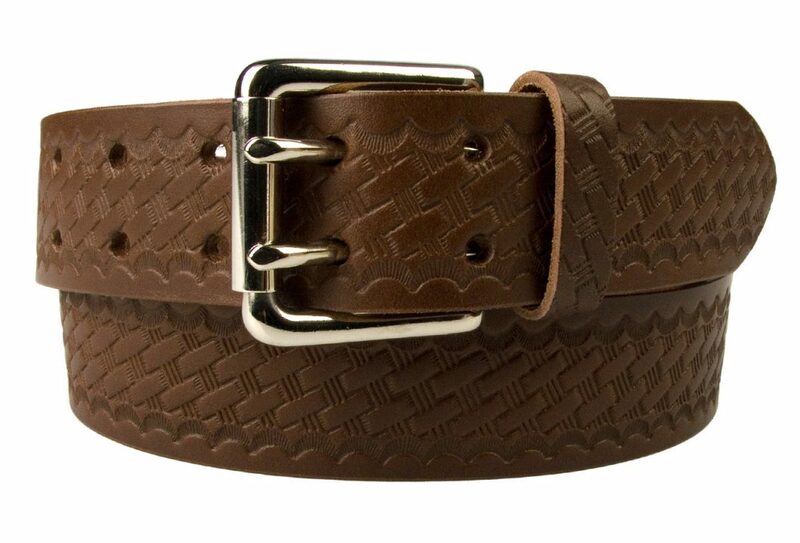 Also available in dark brown and tan (see Mens Belts Category for all our mens belts).